Exciting news! 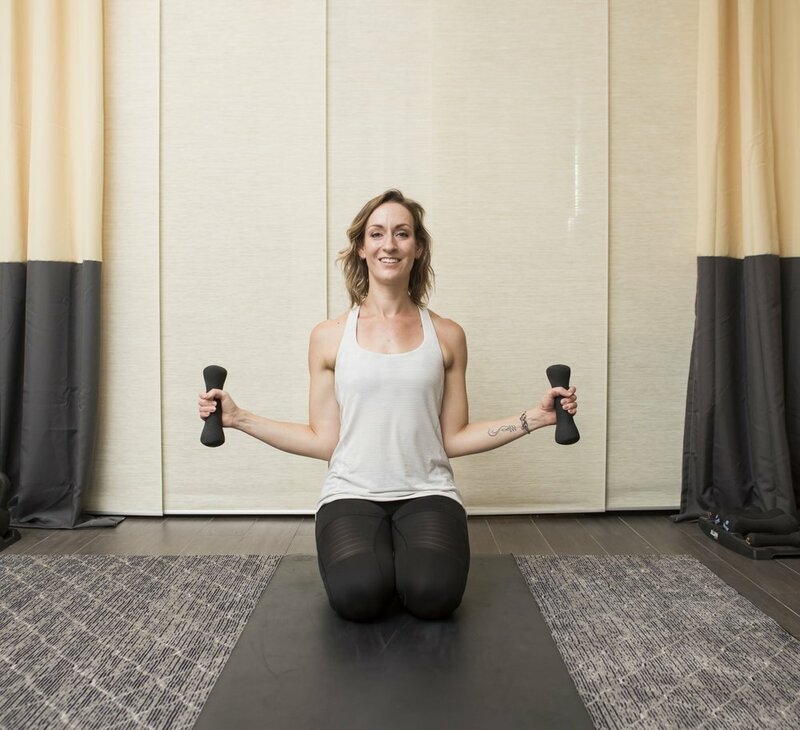 Andrea’s classes, ADF Pilates and ADF Barre are now available live and on-demand on NEOU. Click here to download the beta app today and experience top fitness concepts and trainers anytime, anywhere. Andrea is now offering free 5 –15 minute workouts and tips on her YouTube channel! Click the button to view the channel and once you are there, be sure to click subscribe. A LITTLE BIT ABOUT ME. First off, welcome, and thank you for checking out my blog. Some of you may know me and some of you may not, so this is my getting to know you post. I’m sure you are probably wondering about the title of the blog, so I will start with that. Sign up with your email address to receive updates on classes, workouts and upcoming events! Thank you! Please look for a subscription confirmation email in your inbox. You should receive it shortly.